Cutting edge scholarship presented in an accessible format. Each book is free to download, and also available in print. We welcome book proposals. 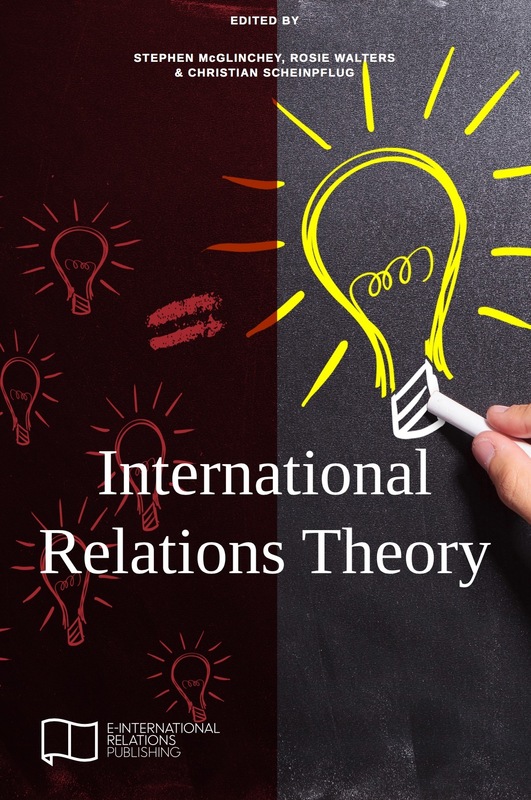 A ‘Day 0’ beginner’ guide to International Relations (IR), structured to condense the most important information into the smallest space and present that information in the most accessible way. 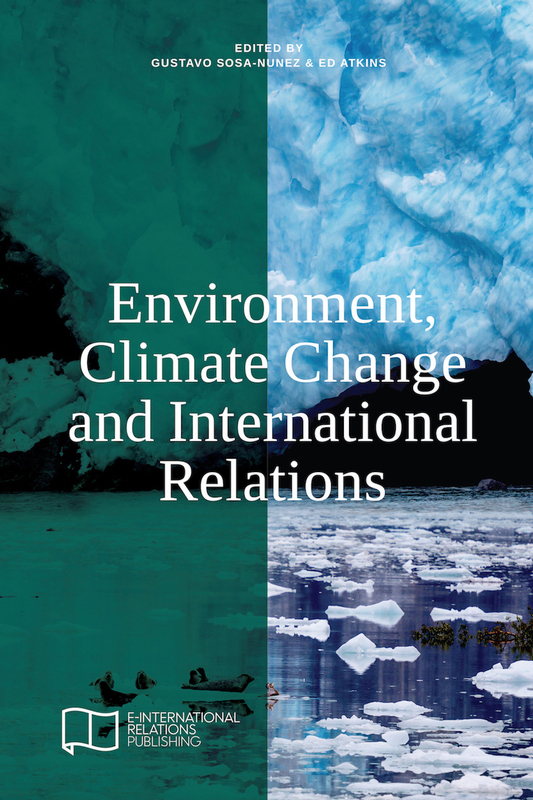 The chapters offer a broad sweep of the basic components of IR and the key contemporary issues that concern the discipline. The narrative arc forms a complete circle, taking readers from no knowledge to competency. The journey starts by examining how the international system was formed and ends by reflecting that IR is always adapting to events and is therefore a never-ending journey of discovery. The chapters place the reader inside crucial issues and debates so they can understand how things work, and where they fit in the world around them. 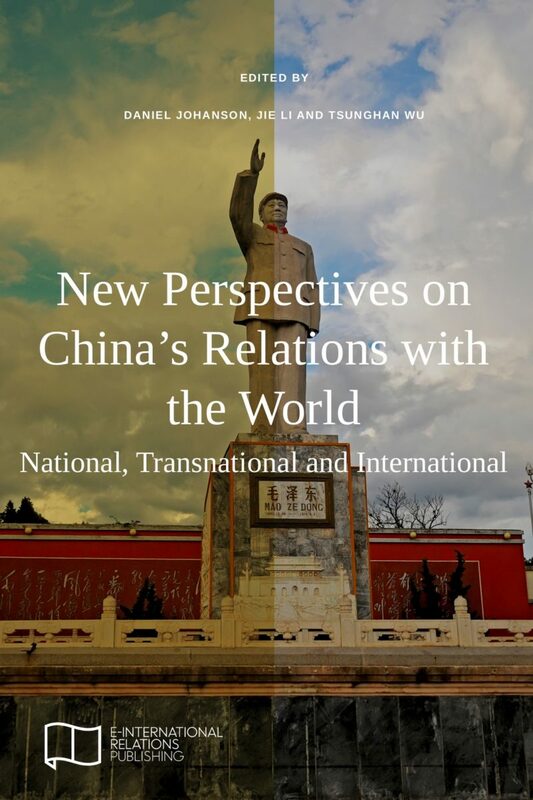 This book explores new trends and themes in Chinese foreign policy, offering a multitude of new perspectives on China’s interactions and activities throughout the world. Edited by Daniel Johanson, Jie Li and Tsunghan Wu. 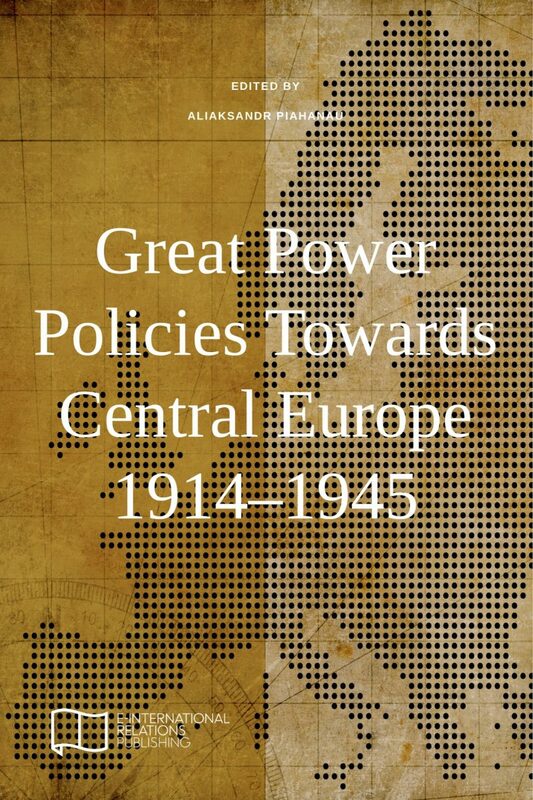 An overview of diplomatic, military, economic and cultural perspectives of Germany, Russia, Britain, and the USA towards Hungary, Poland, the Baltic States, Czechoslovakia and Romania. Edited by Aliaksandr Piahanau. Thomas J. Ward & William D. Lay explore and critique narratives regarding the memorials erected in the US to honor female victims of the comfort women system established and maintained by the Japanese military from 1937 to 1945. 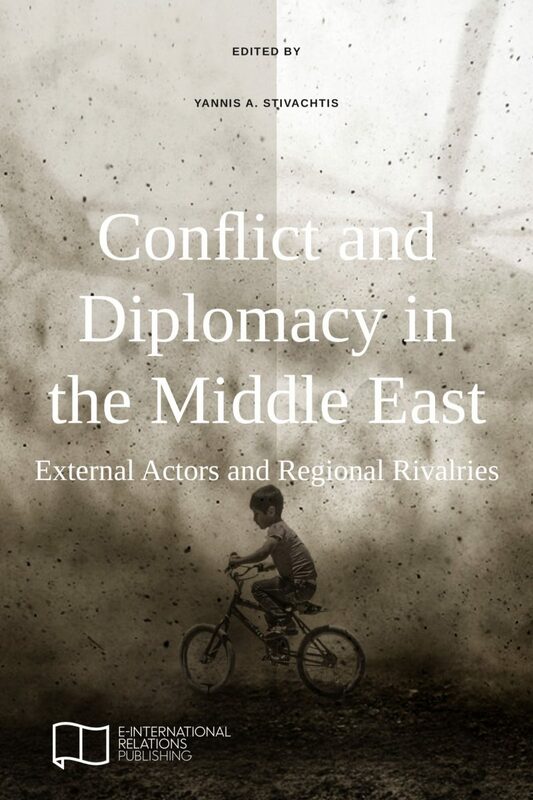 After employing Regional Security Complex Theory to define the region, the chapters address regional order, integration processes, bids for hegemony and the approaches of major external actors. Edited by Yannis A. Stivachtis. 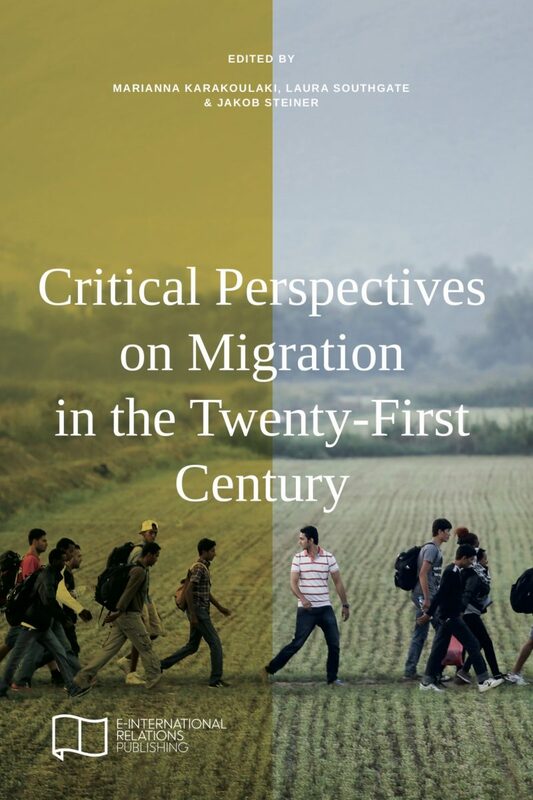 This book addresses long-running academic, policy and domestic debates on migration drawing on case studies from Europe, the Middle East and the Asia-Pacific. Edited by Marianna Karakoulaki, Laura Southgate & Jakob Steiner. 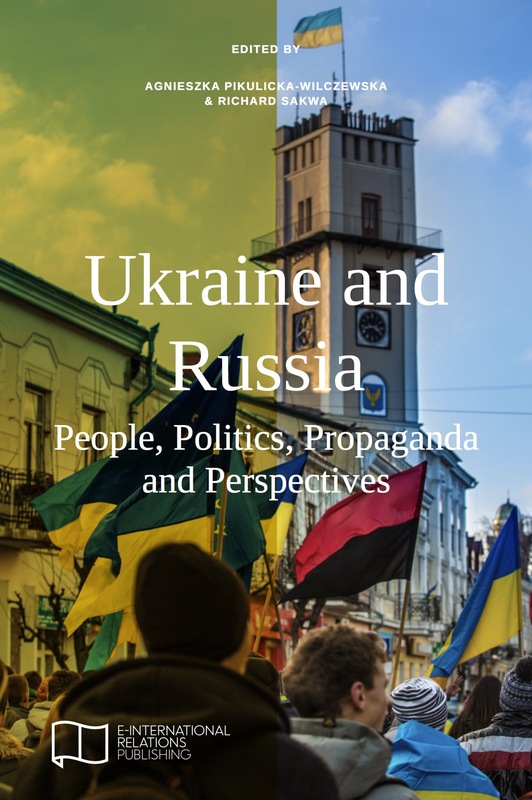 This book explains Russia’s inability to accept Ukraine’s independence, its view of the Orange and Euromaidan revolutions, and its failure to understand that most Ukrainians do not want to rejoin Russia. By Taras Kuzio and Paul D’Anieri. 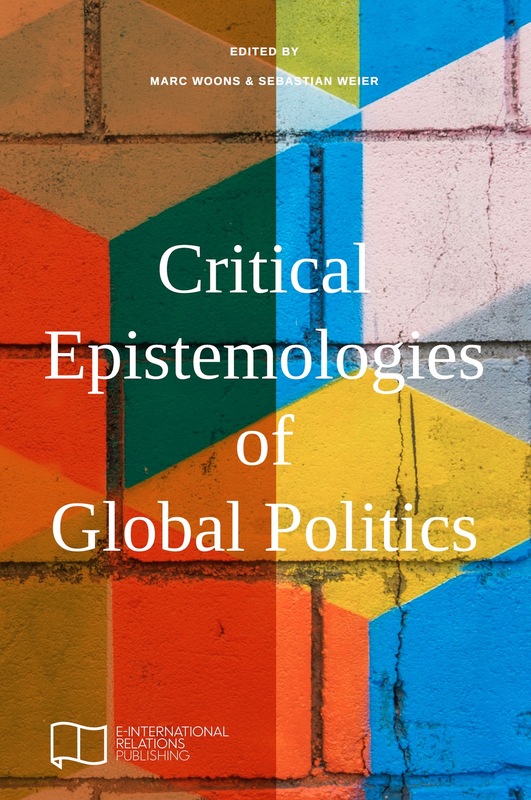 A vibrant and multifaceted conversation among established and emerging scholars on one of the most important paradigms for the understanding of international politics. Edited by Davide Orsi. 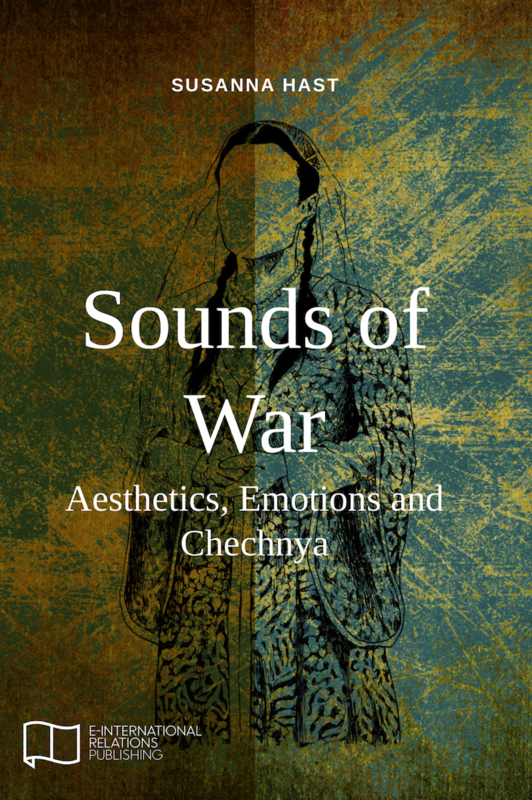 Sounds of War, by Susanna Hast, is a book on the aesthetics of war experience in Chechnya. It includes theory on, and stories of, compassion, dance, children’s agency and love. And, it is accompanied by a musical soundtrack. 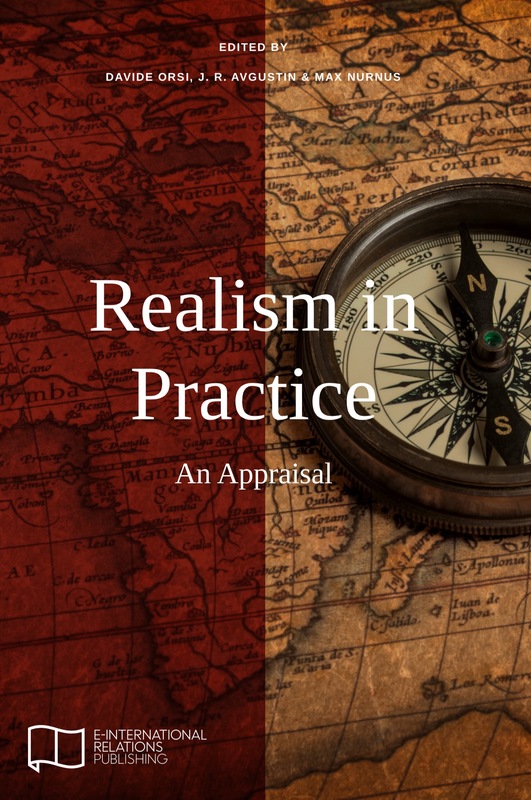 A diverse range of authors seek to define the conceptual aspects of realism and establish whether the tradition still provides the necessary conceptual tools to scholars. Edited by Davide Orsi, J.R. Avgustin & Max Nurnus. 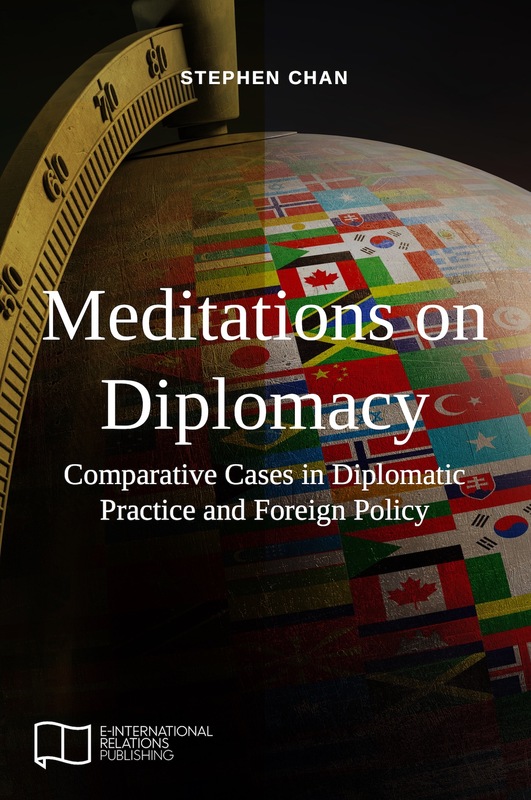 This book explores in brief, pungent case examples, the challenges diplomacy faces today as actors seek to change history and undermine interests. Written by Stephen Chan. 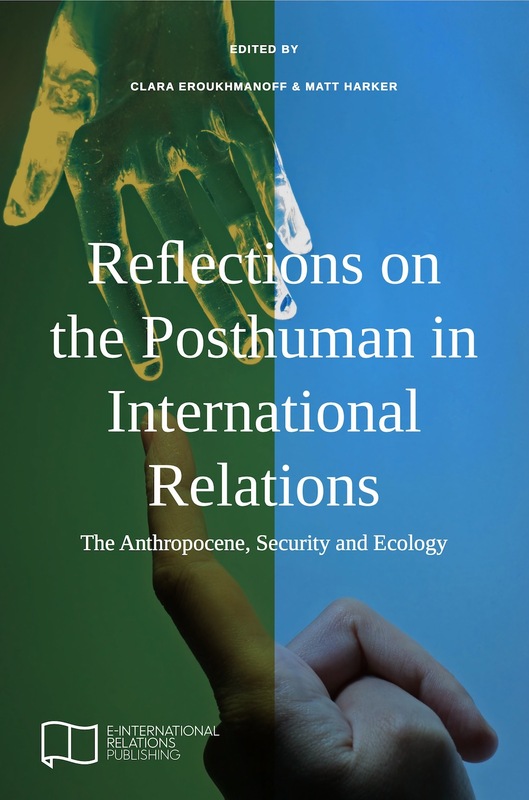 In contrast to binary views, this book (re)entagles the complexities found within the world and brings forward a plurality of views on posthumanism. Edited by Clara Eroukhmanoff & Matt Harker. This book offers an enriched vision of borders, both analytically and politically, that not only seeks to understand but also to reshape and expand the meanings and consequences of IR. Edited by Marc Woons & Sebastian Weier. 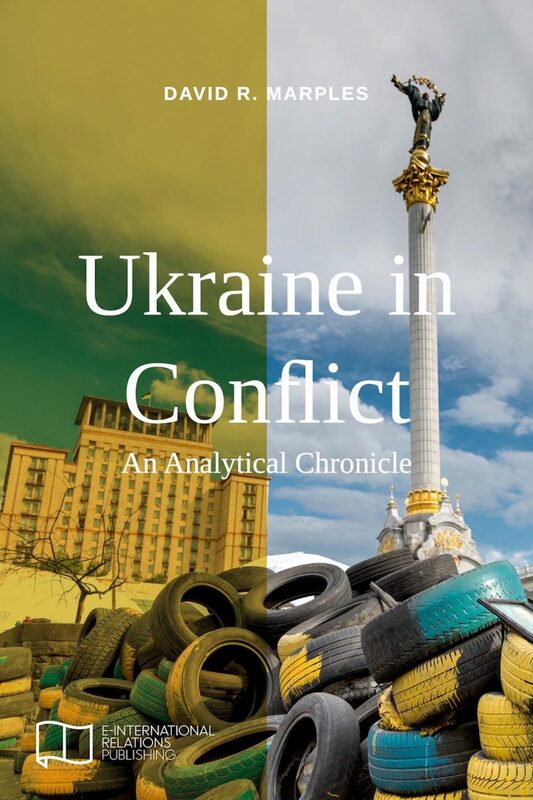 Through a series of articles written between 2013 and 2017, this book examines Ukraine during its period of conflict – from the Euromaidan protests, to the Russian annexation of Crimea and the outbreak of war in Ukraine’s eastern provinces. By David R. Marples. 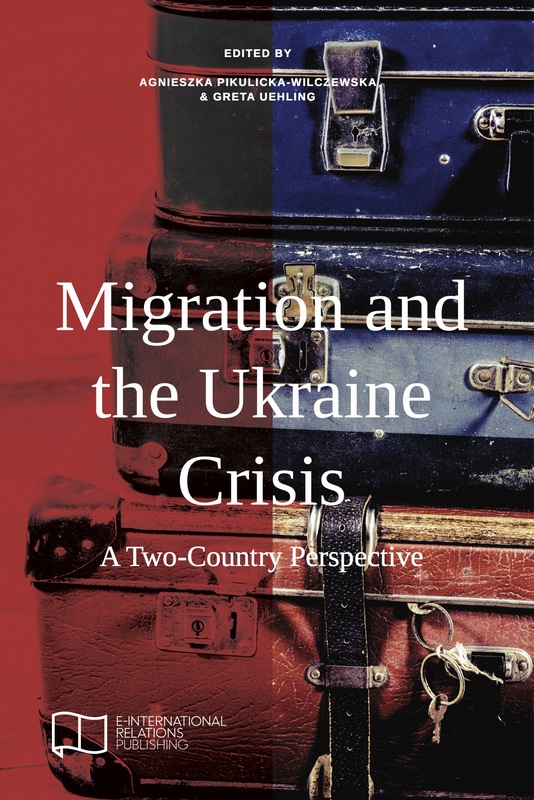 Since the beginning of the conflict in Ukraine, Eastern Europe has been facing a migration crisis that has the potential to change the region for many years to come. Edited by Agnieszka Pikulicka-Wilczewska & Greta Uehling. 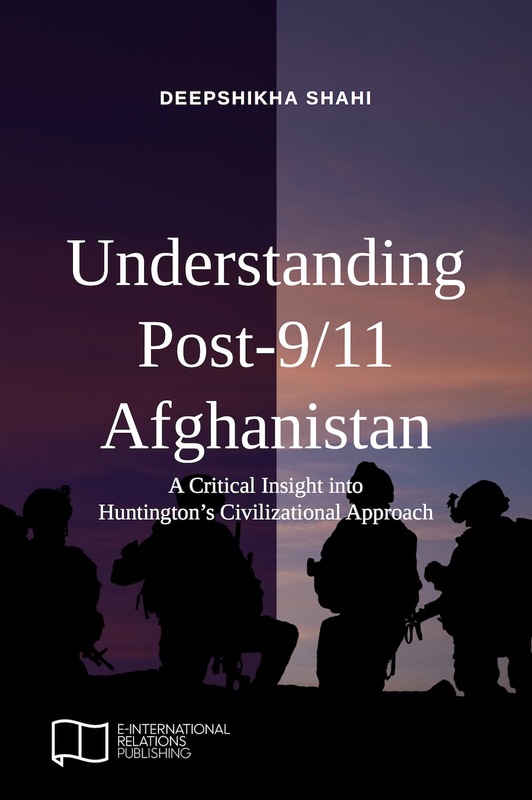 A post-Islamic humanist discourse has the potential to carve the way for peace in post-9/11 Afghanistan and vindicate Islam of its denigration in the contemporary world. By Deepshikha Shahi. 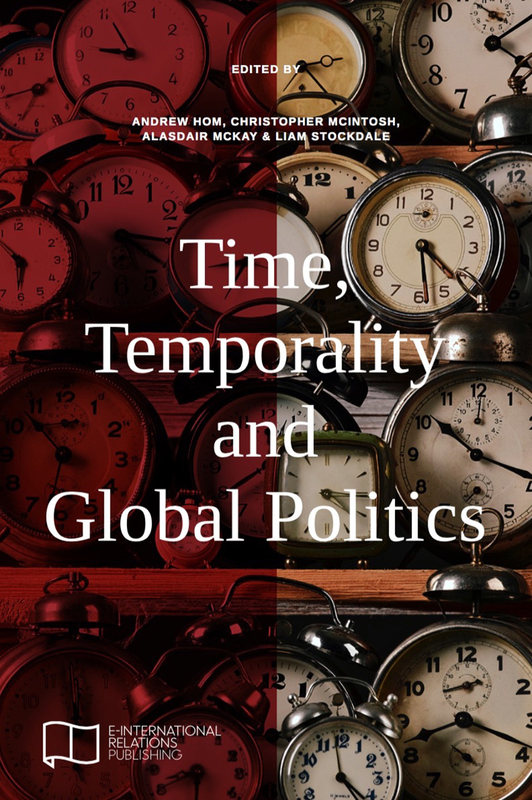 This book address subjects such as war, terrorism, identity, and governance to demonstrate how focusing on temporal aspects can enhance our understanding of the world. Edited by Andrew Hom, Alasdair McKay, Christopher McIntosh & Liam Stockdale. 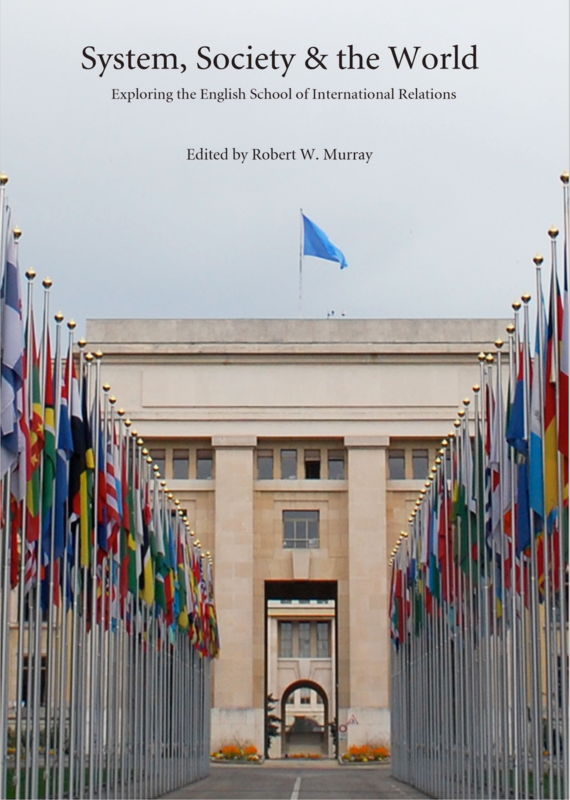 In the wake of the 2015 Paris conference, this edited collection explores the environment as an issue of international governance, and provides perspectives on the route forward. Edited by Gustavo Sosa-Nunez & Ed Atkins. 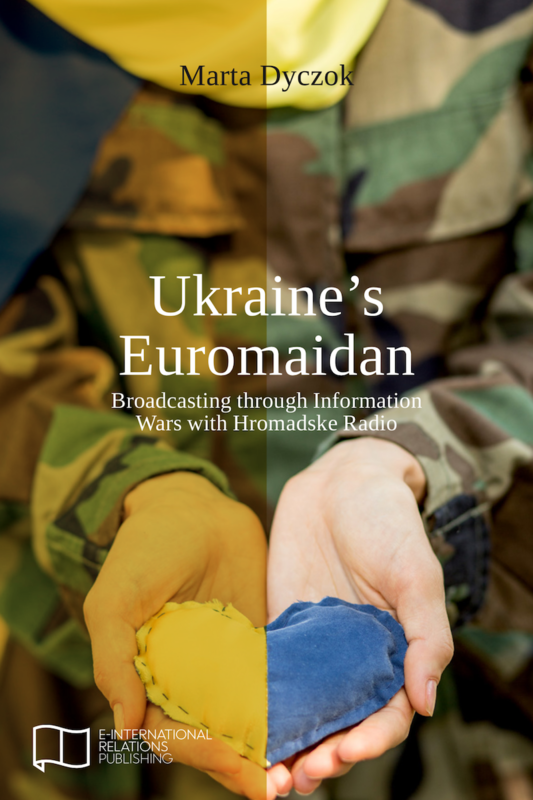 This book brings together a series of reports on the Ukraine crisis, written as events unfolded by Marta Dyczok. It offers a kaleidoscopic chronicle of events during Ukraine’s Euromaidan. 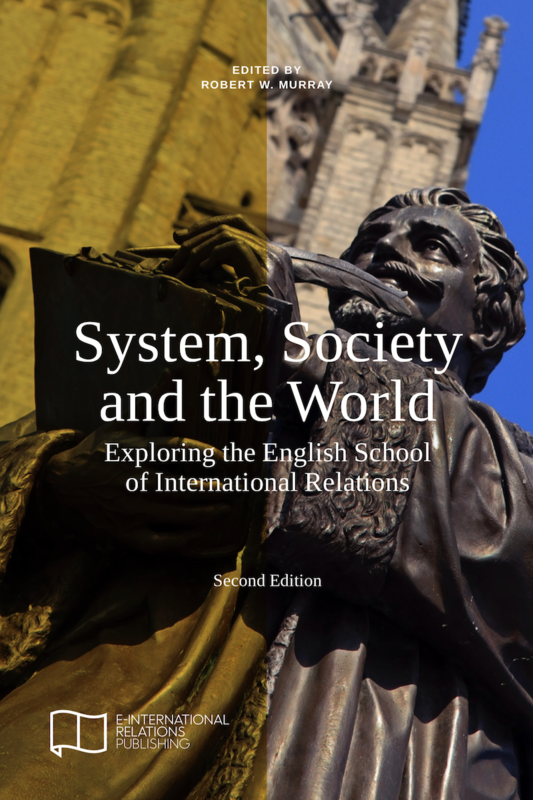 This volume, now in its 2nd edition, brings together some of the most important voices on the English School to highlight the multifaceted nature of the School’s applications in IR. Edited by Robert W. Murray. 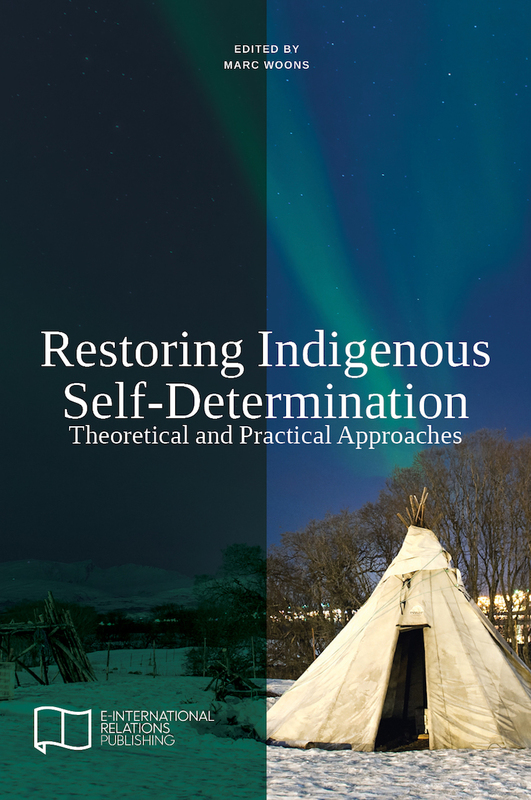 Indigenous peoples find themselves locked in power struggles with states and transnational actors who resist their claims, raising important questions in theory and practice. Edited by Marc Woons. 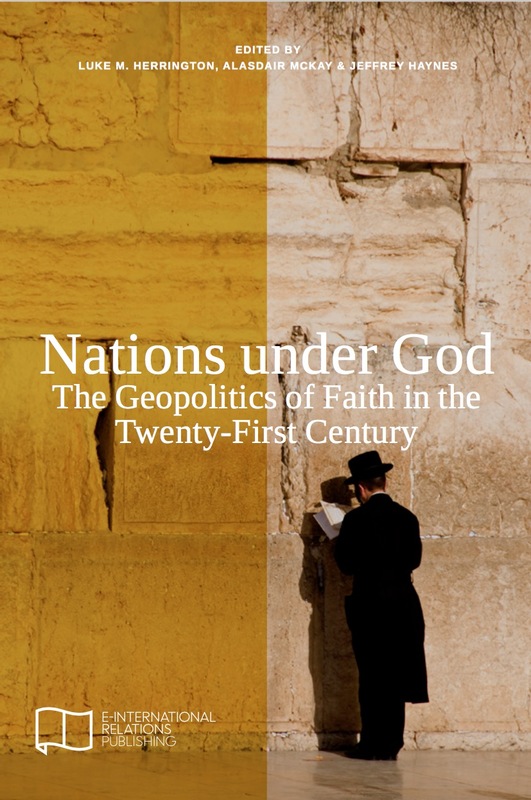 Over 30 scholars discuss the complex roles that religions play in world affairs and move beyond the simplistic narratives and polemics which swamp the discourse. Edited by Luke M. Herrington, Alasdair McKay & Jeffrey Haynes. 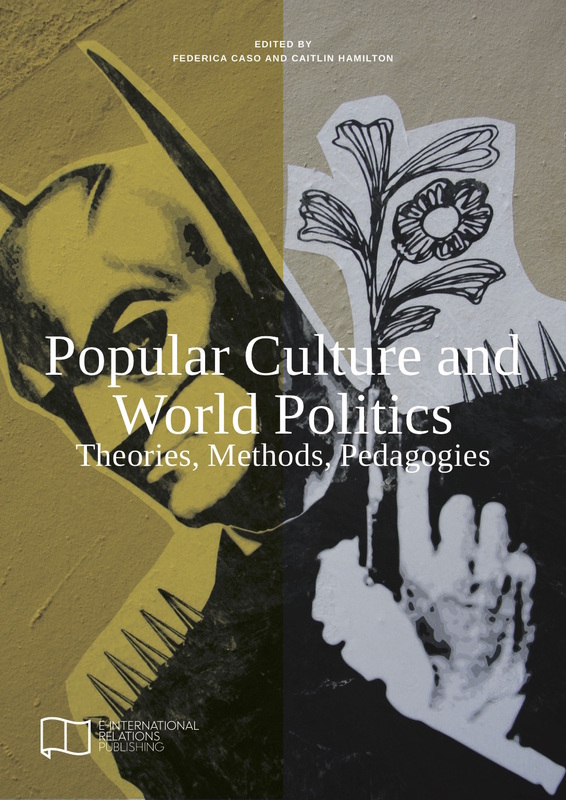 This edited collection offers a holistic approach to an exciting field of research and contributes to the establishment of Pop Culture and World Politics as a sub-discipline of International Relations. Edited by Federica Caso & Caitlin Hamilton. 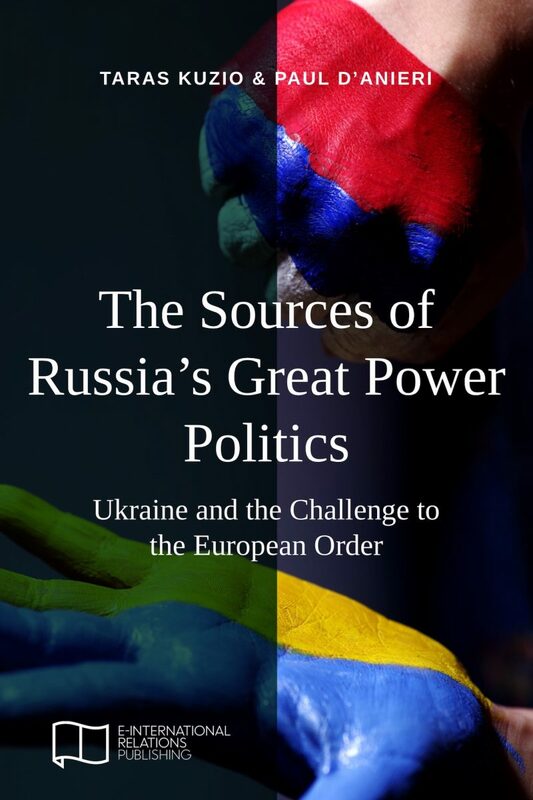 The authors of this volume each present a facet of the intense turmoil provoked by the breakdown in Russo-Ukrainian relations, allowing for a deeper understanding of the crisis. Edited by Agnieszka Pikulicka & Richard Sakwa. 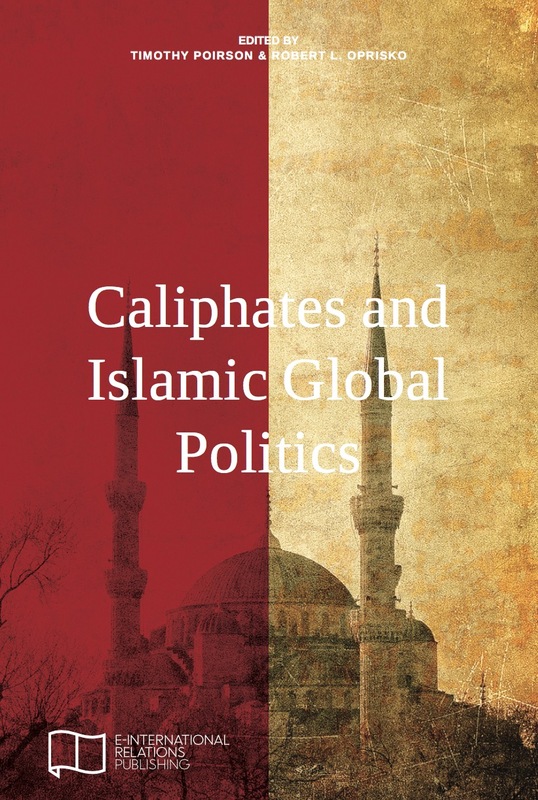 This collection addresses common questions about Political Islam and provides an assessment of ISIS/ISIL in order to challenge common understandings of Islam and democracy. Edited by Timothy Poirson & Robert L. Oprisko. 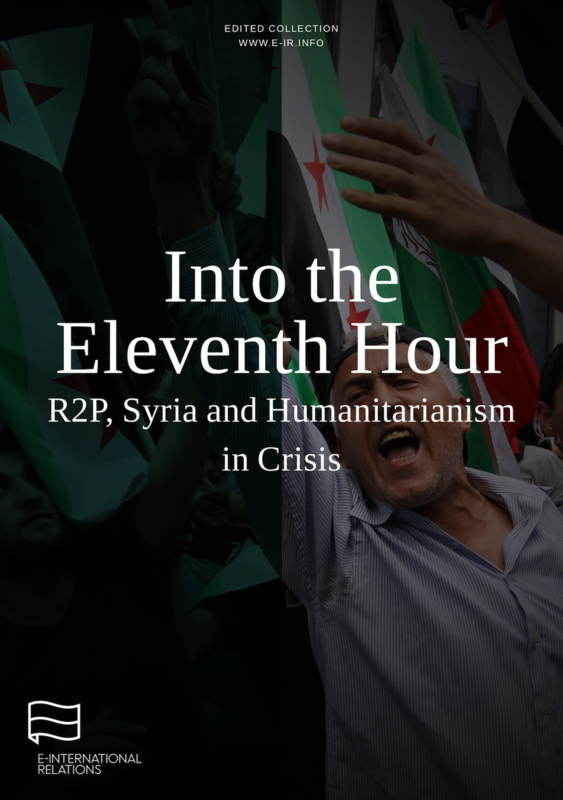 This book brings together some of the most important voices on R2P and humanitarian intervention to examine the doctrine’s validity in the context of Syria’s civil war and humanitarian emergency. Edited by Robert W. Murray & Al McKay. 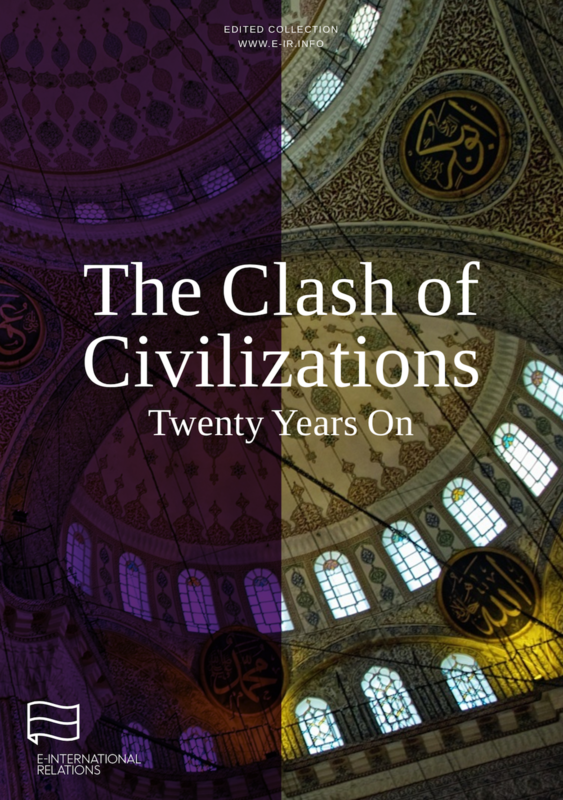 Perhaps no article has been as hotly debated as Huntington’s ‘The Clash of Civilizations?’. The articles in this collection are compiled from E-IR’s coverage of the 20th anniversary of the article. Edited by J. Paul Barker. 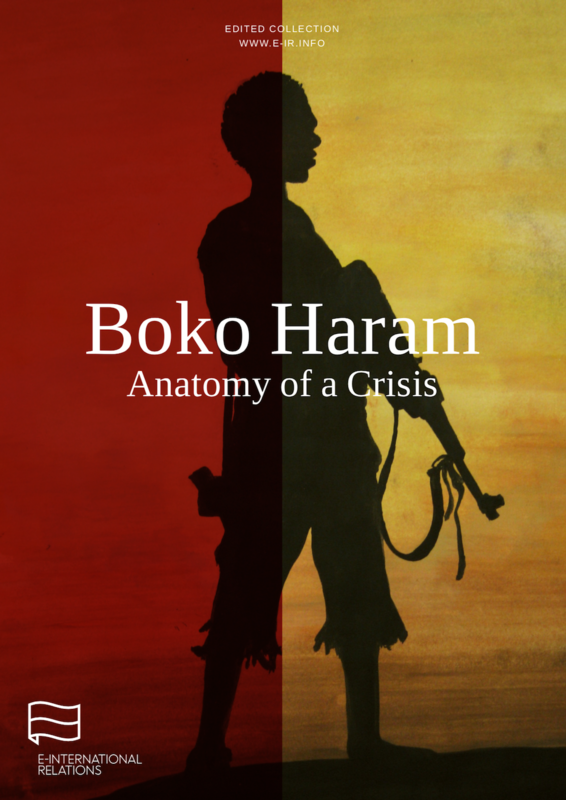 This collection of articles explores the phenomenon of Boko Haram and how it has dominated policy debates among academics and policymakers interested in African and Nigerian politics. Edited by Ioannis Mantzikos. 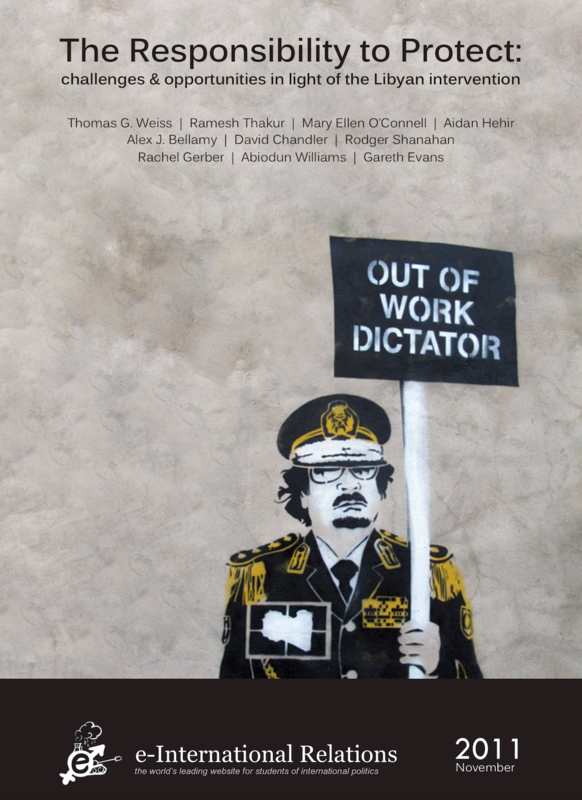 This volume brings together some of the English School’s most important voices to highlight the multifaceted nature of its applications in IR. Edited by Robert W. Murray. 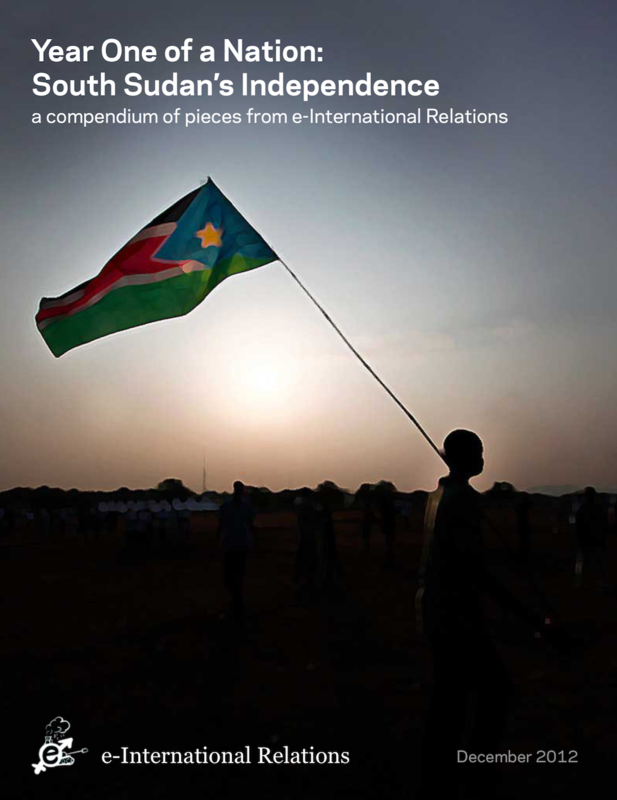 This collection draws together E-IR’s coverage of the independence of South Sudan, spanning initial reactions in July 2011 to reflections offered a year later. Edited by Al McKay. 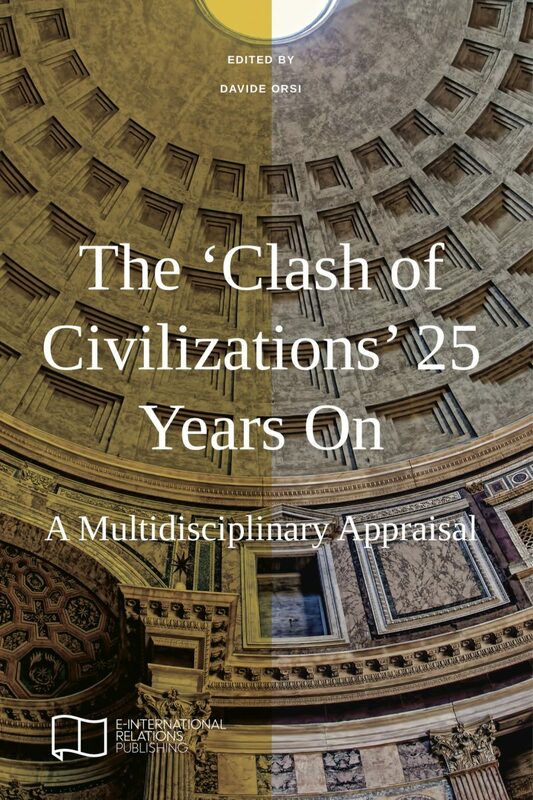 This collection seeks to draw attention to some of the most interesting aspects of the heated debate that rages on the Responsibility to Protect. Edited by Alex Stark. 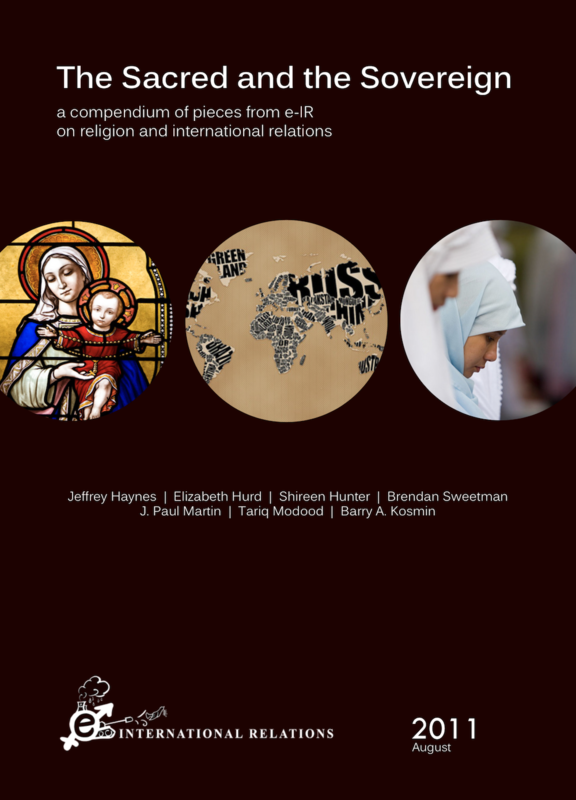 This collection features seven articles which tackle the subject of religion and its resurgence in international politics from diverse approaches. Edited by Özgür Taşkaya. 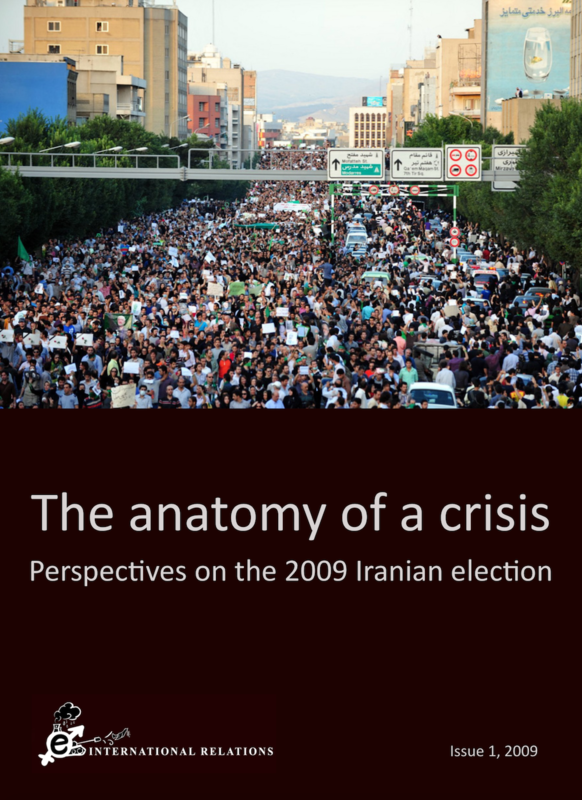 The articles in this collection were written and published on E-IR as events unfolded during the contentious Iranian elections of June 2009. Edited by Stephen McGlinchey.